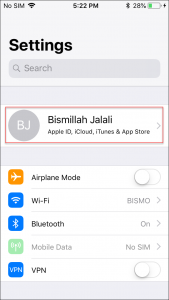 Today I am going to tell you how to update to iOS 12 or upgrade iOS 11 to iOS 12. iOS 12 is the Apple’s latest major iOS which was released to the public on 17 Septemeber, and beta testing versions have been available for months. 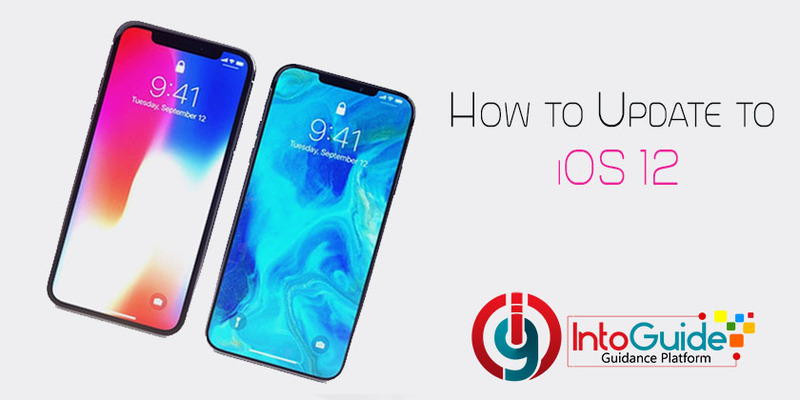 I am going to give you some important tips before you update to iOS 12 and as well as what to expect from iOS 12 and more. 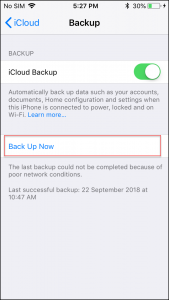 Before installing iOS 12, make sure that you have a backup of all of your data via iCloud or iTunes and I personally prefer iCloud, because iCloud is easier and quicker it’s also a lot easier to transfer to different phones without having to hook it up to your computer and plus a lot of people don’t even have access to a computer on a regular basis so it just makes sense to use iCloud. To back up your data simple follow the following steps. 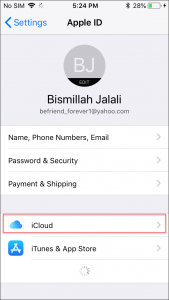 Go into settings and click on the iCloud part from there. 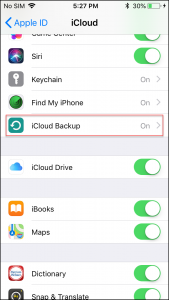 Now you have to go to iCloud and you and make sure that you have whatever you want to be backed up, select it right there. Select the option Back up Now. When you backed up your phone, the next step is to make sure that you have enough space to install iOS 12. 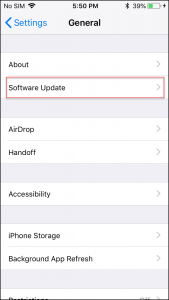 Now that you know your phone is compatible with the Apple’s latest version iOS 12 you can easily update your iPhone to iOS 12. There you can see the iOS 12 update populates so you can see the main features and changes you will receive with updating to iOS 12. 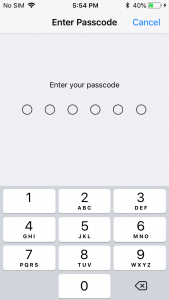 Then you have to put in your passcode and it will let you download the update. Now you need to agree to the terms and conditions of iOS 12. When the downloading is completed, you have a phone with the new features and interface. You can read the main features of iOS 12 below. If we compare iOS 12 with iOS 11 for interface, features, performance, and ease of use there are a lot of changes in it. iPads and iPhones on iOS 12 should run faster and more responsively than the same devices on iOS 11 and below because processor performance is ramped up when it’s needed then ramped down afterward to preserve battery life. Thanks to a new file format, called USDZ, developers, and designers will be able to create AR experiences and share them easily. The News app will start featuring AR content, and Apple expects lots of websites to follow suit – the Fender website offering configuration options than letting you see your guitar in the real world. Photos get smarter in iOS 12.
iOS 11 Photos is already able to handle object searches to a limited extent – you can search for cat or dog, for instance, although the latter turns up one photo of my toddler wearing a spotty jumper – in iOS 12 there are more categories and hopefully a higher success rate. Siri in iOS 11 is okay – Apple’s voice assistant is behind rivals such as Alexa, but always improving – but a new feature in iOS 12 may win over some converts to its capabilities. iOS 12 adds long-requested features to FaceTime: group video calls. You’ll be able to video chat with up to 31 other people at the same time. I hope the mentioned ideas about how to update to iOS 12 helped you to make your phone look smarter. If you have any question related to the topic, please feel free to ask it by commenting it below.